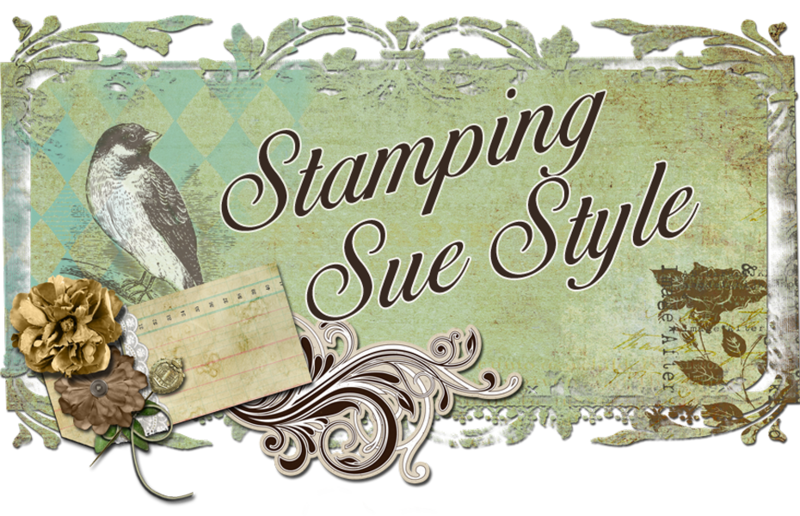 Stamping Sue Style: Metallic Blooms ! 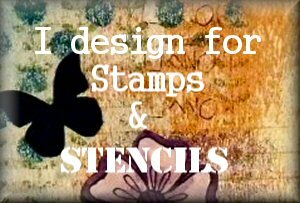 I'm sharing in Inspirational Post over at Stamps and Stencils today and totally indulging myself using lots of metal ! 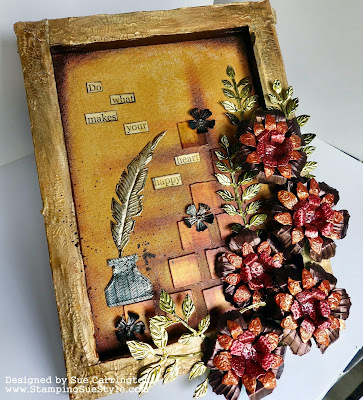 For all the details on how this project came together hop over to Stamps and Stencils.